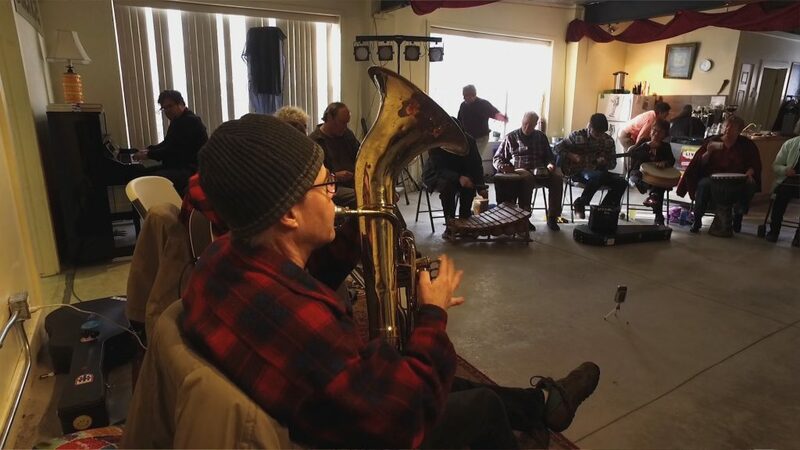 Please join us every Monday morning at 9:30 for an invigorating morning session of improvisation. Coffee and tea are offered. The Monday Morning Music concerts are $5 or free with a breakfast food contribution.